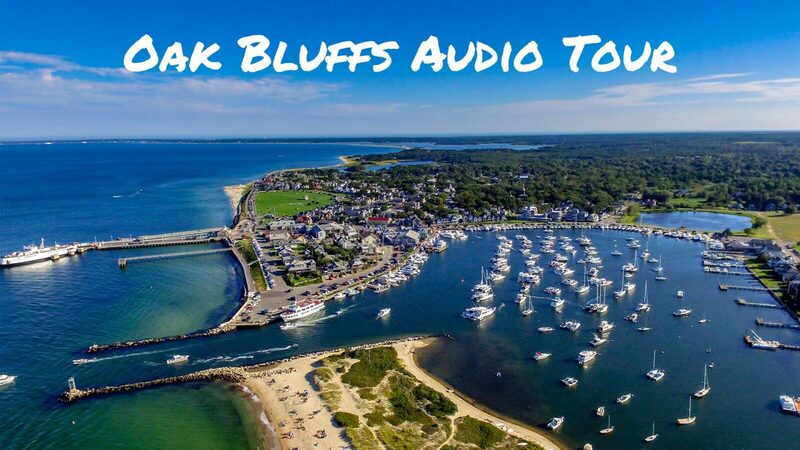 Join me on this self-paced audio tour of the most popular town on Martha’s Vineyard. Discover the origin story of how Oak Bluffs developed from humble beginnings into a summer destination for business moguls, celebrities, and even US Presidents. On the tour, we discuss the development of the Martha’s Vineyard Camp Meeting Association, home to the “campground” and the famed gingerbread cottages . Learn how the area around Ocean Park and Circuit Avenue was developed with tourism in mind, and how that conflicted with the original Methodist campers. Along the route, you will be introduced to some of the finer points and lesser known history of the town, as well as places to grab lunch or a drink. The tour includes 45 minutes of narration, and can be completed at a leisurely pace in about 90 minutes including brief stops at various points of interest. You can purchase the Audio Tour on this page using a credit card. iPhone customers may also use Apple Pay if using the Safari Web browser. After purchase, you will be taken to a page that features the audio player as well as the interactive map that you will use to guide yourself along the walking route. You will have access to the audio tour for 1 year from date of purchase. However, you may download the files if you wish for later use. Your tour begins at Ocean Park, the largest of the town’s green spaces. The park makes a great place to picnic with family and friends. One of the most photographed homes on the island, this house burned to the ground and was rebuilt – twice! One of the more unique of the gingerbread cottages, the pink house is an example of how the architecture was meant to resemble the original family tents of the campground. A walk through the Martha’s Vineyard Camp Meeting Association “Campground” is a must-do for any visitor.